And make sure that you allow a couple of days before departure to Tour Buenos Aires with us!! All About Evita Tour! Recoleta Cemetery Walking Tour! LOS ANGELES, May 21 /PRNewswire/ — This holiday season marks the last call for Crystal Cruises’ award-winning ships to Antarctica. Beginning in 2011, a proposed ban on the carriage of certain fuel oils on board will effectively prohibit the sailing of most passenger vessels in the Antarctic. Crystal Symphony’s December 20 Christmas/New Year cruise is the only time Crystal will be cruising the region in 2009 and 2010. 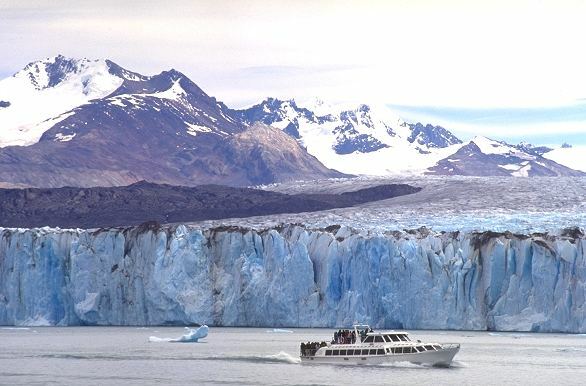 The 19-day journey departs from Buenos Aires to Valparaiso with visits to several ports in Argentina, Chile and Uruguay, including the breathtaking Chilean Fjords and Cape Horn. Ashore, adventurous guests have the once-in-a-lifetime opportunity to fly to King George Island and walk on Antarctica, take a helicopter to a humpback whale sanctuary, enjoy a 4 x 4 expedition to a King penguin colony, and trek the mountains of Chile. Completing the Crystal Holiday experience, Crystal Symphony will boast more than $100,000 of exquisite seasonal decor. Handcrafted ornaments, elaborately decorated trees and larger-than-life toy soldiers are among the ship’s holiday furnishings. Extravagant holiday dinners, parties and entertainment are planned for Christmas Eve and Christmas Day, culminating in a black tie gala on New Year’s Eve. Clergy will be on board to conduct services. Also during the holidays, Crystal’s junior activities staff will be on hand to coordinate daily programming for children of all ages. Cruise fares start at $8,995 per person, double occupancy. 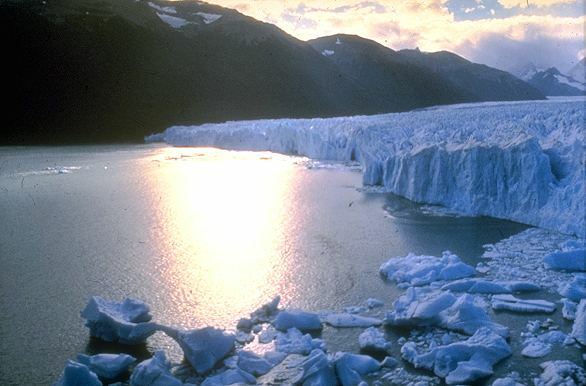 The Antarctic Holiday cruise can be taken as part of a 62-day voyage, roundtrip from Miami that makes a complete circumference of South America, including an exploration of the Amazon. Guests can customize their vacation with an All Inclusive – As You Wish spending credit of up to $6,000 per couple. For more information and Crystal reservations, contact a travel agent or call 888-799-4625. Visit the line’s website, crystalcruises.com. 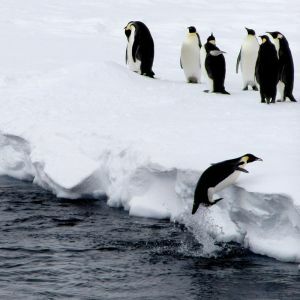 https://argen-travel.com/wp-content/uploads/2009/06/penguin_jump1.jpg 300 300 Argen Travel https://argen-travel.com/wp-content/uploads/2015/07/argentourism-logo.png Argen Travel2009-06-11 14:58:492018-09-25 17:04:41Last chance to travel to Antarctica! The Andes mountain range shows its beauty in this region. Millennial silent forests with native vegetable species are extended along the shores of glistening waters. Imposing mammals and sea birds, half-way between real life and fantasy, spend certain seasons on the coasts of Patagonia. Patagonian hares, “ñandúes” (South American ostrich) and “guanacos” run about the steppes. In the south, Tierra del Fuego and the World’s southernmost city, Ushuaia, are the gateway towards the vast and mysterious Antarctica.